You might know him as an actor and a comedian, but don’t forget about that banjo! 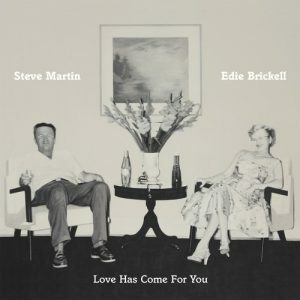 That’s right, grammy-award winning musician Steve Martin has teemed up with Edie Brickell (of Edie Brickell & New Bohemians) for an original roots and bluegrass album called Love Has Come for You. 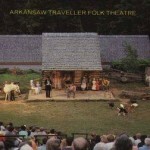 This album review is brought to us by our guest (another folk talent, singer-songwriter, actor, and member of the Waysties), Sarah Bisman Storm. 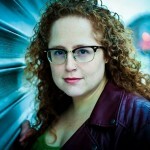 Stick around for an interview on her musical background, some treat performances, and a hefty discussion on folk theater.